Today it is my pleasure to interview Mari Takayanagi, who has worked in the Parliamentary Archives in London in various roles including public services, outreach, preservation and access, since 2000. She has a particular interest in the history of women and Parliament, and is currently involved in projects to mark 100 years of women and the vote in 2018, and women in the law in 2019. The latest issue of The Journal of Specialised Translation (JoSTrans) is now available, including, amongst other things, articles on: the skills needed for legal translation; written translation in criminal proceedings as a separate right; translating in the EU environment; translating the names of official bodies; quality assurance; assessment; and stakeholder involvement in quality. What exactly is… un avocat? Interested in how legal professions are structured in France ? 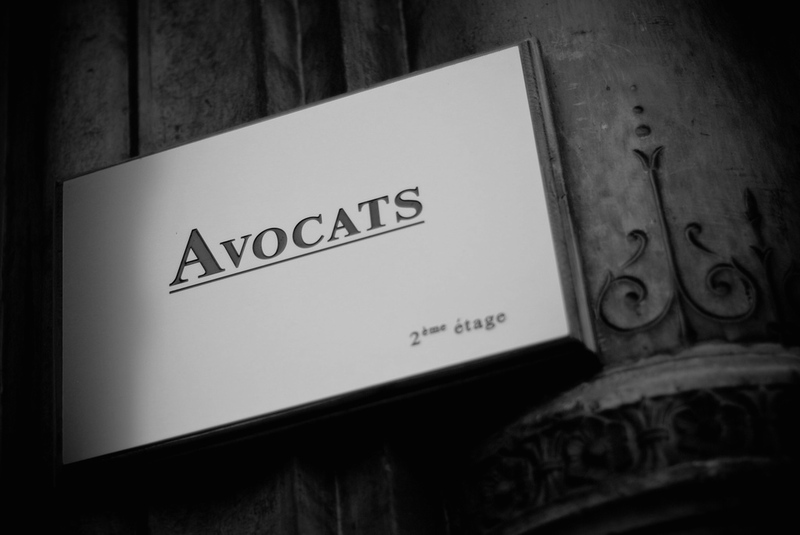 If you are confused by the terms « avocat », « avoué », and « conseil »… then read on ! 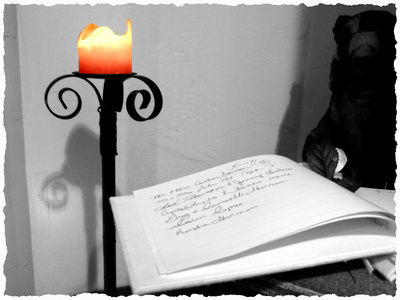 He suggested that I write a guest post in French for his blog le-mot-juste-en-anglais.com, to spread the word about the #W2D2017 conference, which will take place at Gray’s Inn. Reporting from London – Why is legal language so complicated? For this guest post, I am delighted to welcome Danaë Hosek-Ugolini, a legal, business & shipping translator and experienced English solicitor who holds a diploma in legal studies from Oxford University and a Master’s in private law from the equally august University of Paris II. Her language pairs are French & Greek into English and Greek & English into French. Danaë has kindly agreed to report on a recent event in London that I’m sure will interest you all. 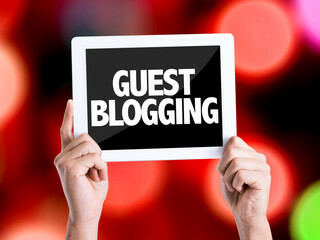 As you all know, I publish guest posts from time to time, so I’d like to remind you all that you are most welcome to submit your ideas. 🙂 My only criteria are that posts need to be within the scope of the blog – i.e. about translation and the law. Posts do *not* need to be in English, au contraire !